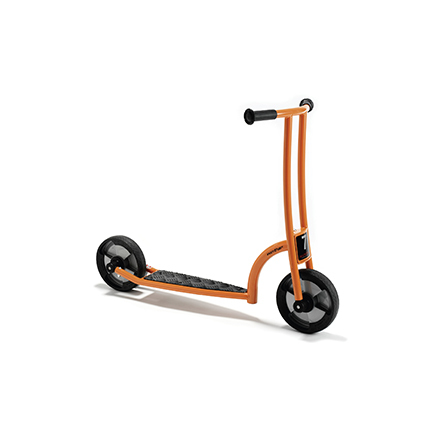 The scooter challenges the children’s sense of coordination and balance. 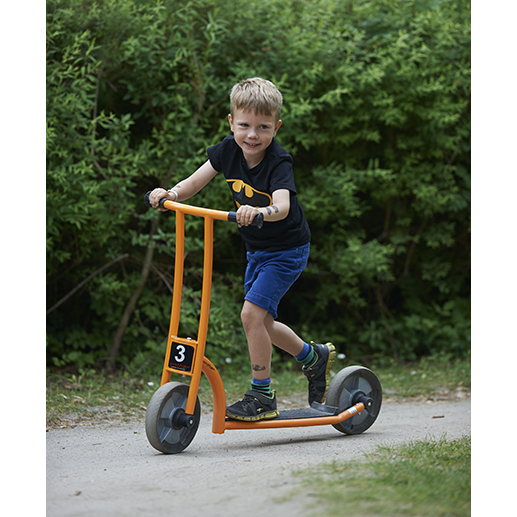 After driving on a tricycle, it is a new world to scoot around on 2 wheels! Lots of fun for everyone whilst improving key motor skills. Suitable for Children Aged 4-6.